by ceciliemo ~ June 8th, 2010. 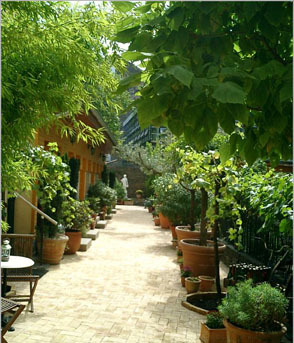 Filed under: Hotels in Germany, Latest News. Berlin! 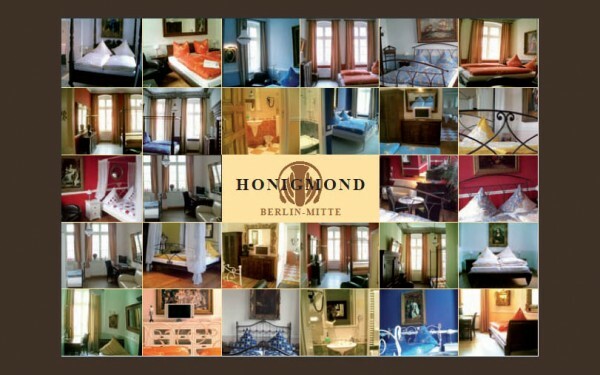 Haven´t been there in a long time… And I was definitely not staying in this fab hotel Honigmond in Mitte. 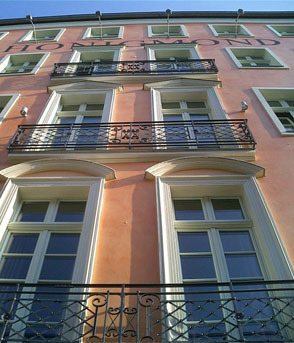 In the old days I stayed at UFA Fabrik in Kreuzberg. But next time..